Vibrant and diverse, Singapore is a fascinating country full of lively local cultures and rich history. 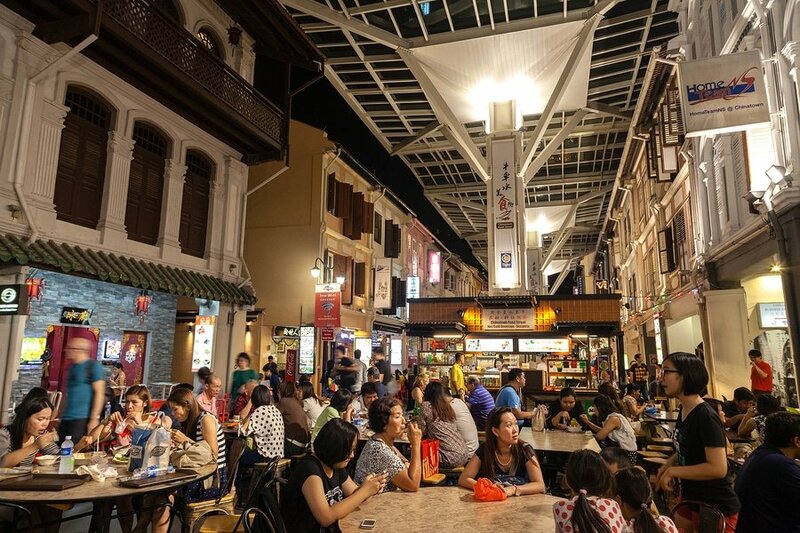 Whether this is your first trip to Singapore or you’ve been here a few times before, a three day stay in the country opens up tons of new and interesting things to do. 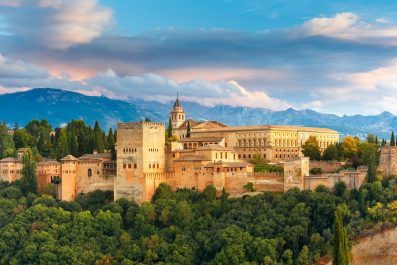 While it’s almost impossible to experience everything, even if your trip lasts longer, this itinerary is designed to allow you to visit the City’s most famous attractions. Read on for suggestions on how to make the most of your time in Singapore. 1.Language – Singapore has four official languages: English, Chinese (Mandarin), Malay (Bahasa Melayu), and Tamil. The reason is that Singapore is a multi-racial society that’s why the government recognizes four official languages. Malay (Bahasa Melayu) is the national language whilst English is primarily used in schools and business. English is taught in schools and is widely used so do not worry about not knowing local phrases or words. 2.Money and costs – The official currency of Singapore is the Singapore dollar. Exchanging money is easy and follows the same standard to elsewhere in Asia. Most major establishments like hotels and restaurants in major tourist and business destinations accept credit cards. The best way to get local currency is to use the ATMs, which are widely available, and withdraw in Singapore dollar to get the best rate. 3.Safety and security – There is currently no nationwide security advisory in effect for Singapore. Check your country’s travel advisory website to get the most up-to-date information for your personal safety abroad. Singapore is generally a safe destination and the locals are kind to tourists. However, low crime rate does not mean zero crime so be careful with your personal belongings. 4.Getting there – Singapore’s Changi Airport is one of the main transportation hubs in South Asia and it was voted the best airport for 2015. 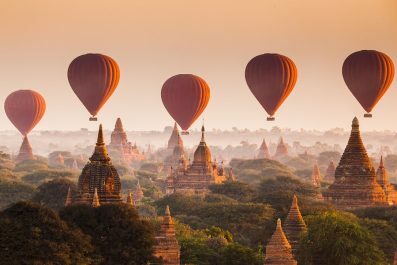 Round-trip fares from North America start at about 630 USD; from London prices start at low 500s USD; from Moscow – 450 USD and up; from Dubai – 350 USD and from Hong Kong you can find a round-trip ticket for under 200 USD. 5.Getting around – Traveling within Singapore is relatively easy as all roads are well-maintained and the public transport system is one of Asia’s finest. The efficient MRT subway system is the quickest, easiest and most popular way of getting around. Buses are also popular because they are relatively cheap and offer great sightseeing opportunities. 6.Where to stay – There are many types of holiday accommodation in Singapore, from luxury hotels to cheaper accommodation like youth hostels and bed and breakfast. There are also plenty of apartment rentals if you prefer the comfort and convenience of having your own place with cooking facilities. Orchard Road and Marina Bay offer luxury hotels; Chinatown, Kampong Glam, Little India and Bugis Junction offer budget accommodations. Your 3-day adventure in Singapore starts today! 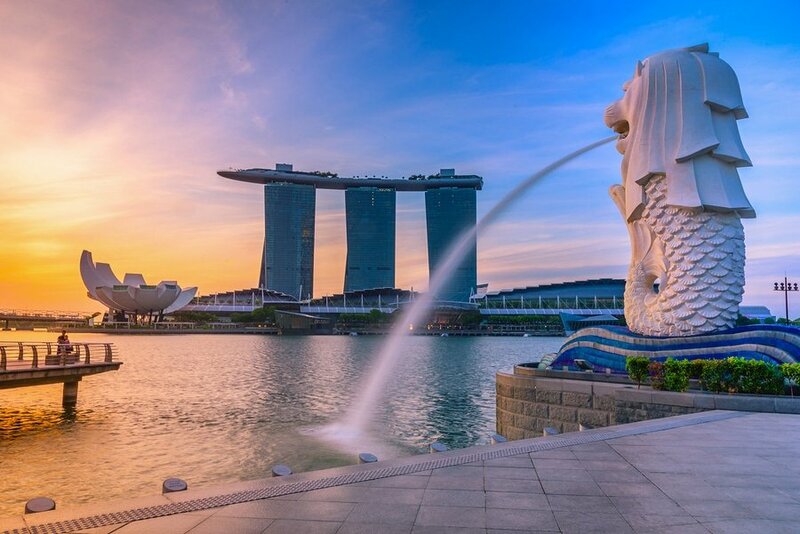 Take a flight that arrives in Singapore Changi Airport as early as possible. From the airport, there’s an MRT station going to the city center (To get to the city, transfer to the westbound train at Tanah Merah station. The last train that connects to the last westbound train at Tanah Merah station leaves Changi Airport station at 11.18pm. All the trains and gantries at the stations are luggage-friendly. ). Get settled and eat at one of the restaurants famous for breakfast like Prive Bakery Cafe (2 Keppel Bay Vista) or Carpenter and Cook (19 Lorong Kilat #01-06). Just before lunch time, make your way to Raffles Hotel (1 Beach Rd. 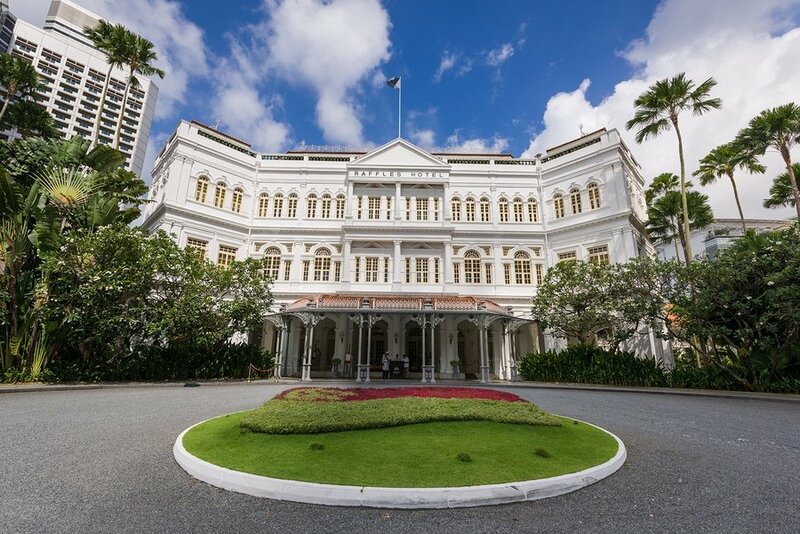 ), a colonial-style luxury hotel in Singapore first opened in 1887. You may avail a guided tour of the hotel to get basic understanding and learn about the time when Sir Stamford Raffles founded a British colony here. If you happen to visit on a Sunday, try the Champagne brunch at The Bar and Billiard Room of Raffles Hotel (it costs 140-155 USD per person, depending on the champagne option you choose). The food offered here is top notch and the service is flawless. If you are in search of a scrumptious seafood feast, then you are in the right place. In the afternoon, check out Gardens by the Bay (18 Marina Gardens Dr.), Singapore’s awe-inspiring nature park spanning 101 hectares. Do not miss to visit the Flower Dome, listed in the 2015 Guinness World Records as the largest glass greenhouse in the world. In the late afternoon, make your way to Marina Bay Sands complex (10 Bayfront Ave), one of the most iconic attractions of Singapore. This is a perfect place for sunset viewing where you can get splendid panoramic views of the city and beyond. Skip the observation deck and grab a cocktail at Ku De Ta located in level 57. Day 2: Exercise or food? Or both of them? 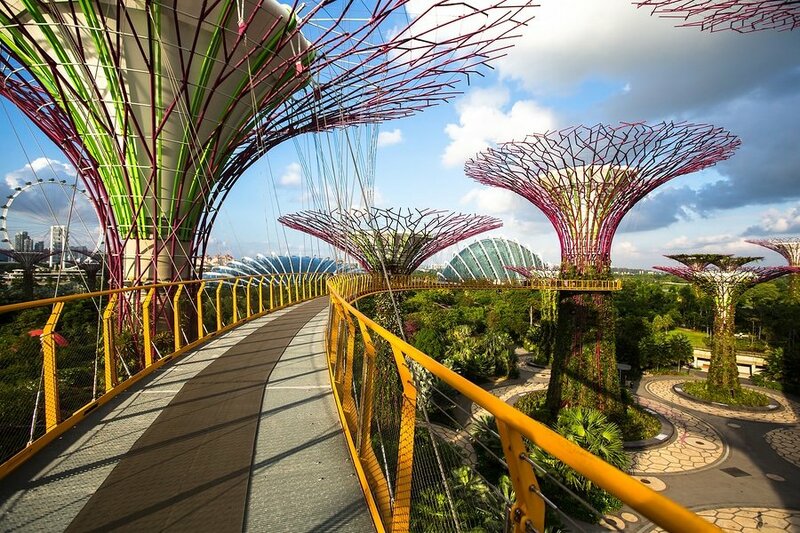 On your second day, join a thrilling bicycle tour of Singapore. 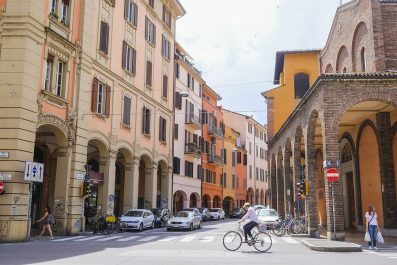 There are plenty of bicycle tours offered in the city so make sure to check out reviews online. Bicycle tours will allow you to see how Singaporeans live, eat and work. You will be taken to local neighborhoods, historic landmarks and other significant places in the city. 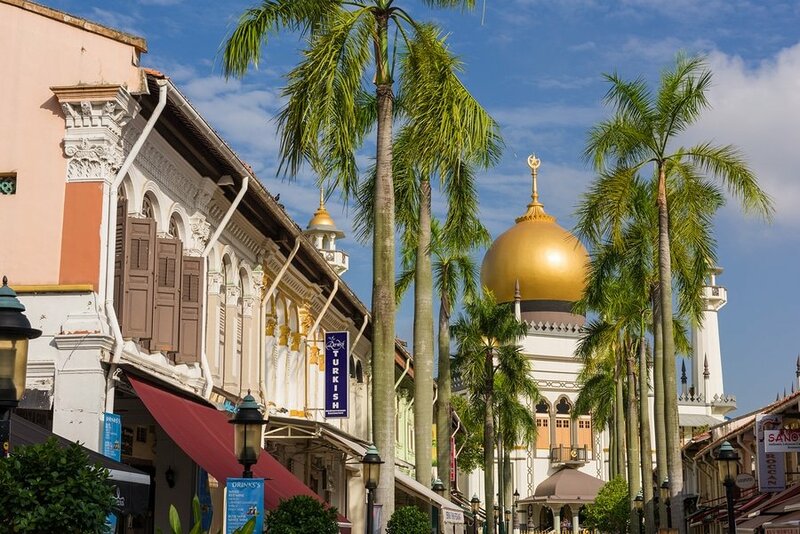 You will be able to visit Kampong Glam, the traditional Malay-Muslim quarter of Singapore. In the afternoon, go on a do-it-yourself gastronomic adventure in Chinatown. You may also join a food tour if you want a learn about Singaporean cuisine from a knowledgeable tour guide. Singapore’s multi-ethnic culture and heritage resulted to a diverse and colorful cuisine which boasts its very unique flavor. Some of Singapore delicacies include Hokkien noodles, Satay, Roti Prata (Indian pizza), Fried Kway Tiao (fried black noodles) and Rojak. After all that exploration, make your way to Ding Dong Restaurant (23 Ann Siang Rd; tel:+65 6557 0189) located in a lively area known as Ann Siang Hill and Club Street for interesting cocktail and wide range of Asian cuisines. This is going to be a very full day, so make an early start and grab some breakfast. In the morning, head to Singapore Botanic Gardens (open daily: 8:30am to 7:00pm; admission costs 5 Singaporean Dollars or about 3.50 USD; 1 Cluny Rd, Singapore 259569), a 156-year-old Singapore garden recently declared as a UNESCO World Heritage Site. The garden is home to over 1,000 orchid species and 2,000 hybrids as well as various animals like leopard, sloth bear, emus, bush-tailed wallabies and many more. For beach lovers, a quick visit to Sentosa Island is recommended. Although the beach in Sentosa Island cannot rival the best beaches in the world, it is still a great place if you want to relax under the sun. 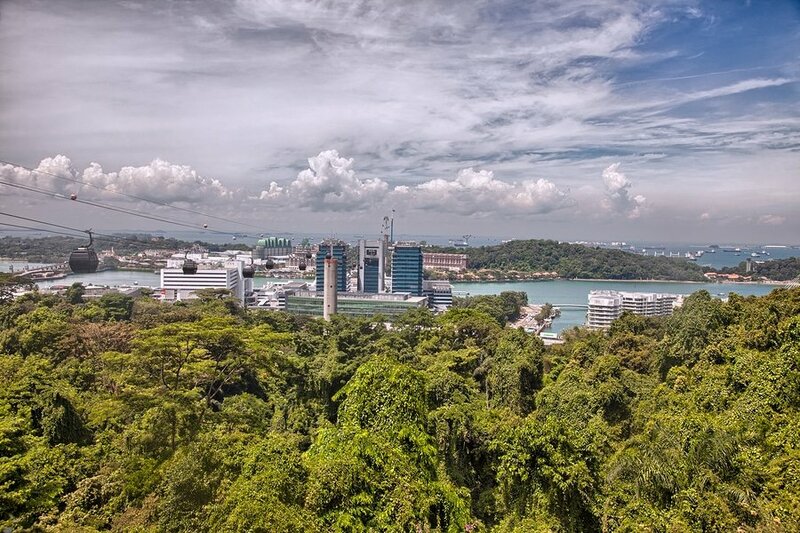 Getting to Sentosa Island is pretty straight forward – you can get there by foot, by cable car, by car, by public buses, by shuttle, by MRT… you name it. More info can be found on Sentosa Island’ website. For Singapore’s most upscale boutique shops and high street brand, you may visit Orchard Road, a 2.2 kilometer stretch of road boasting over 20 malls and 6 department stores. 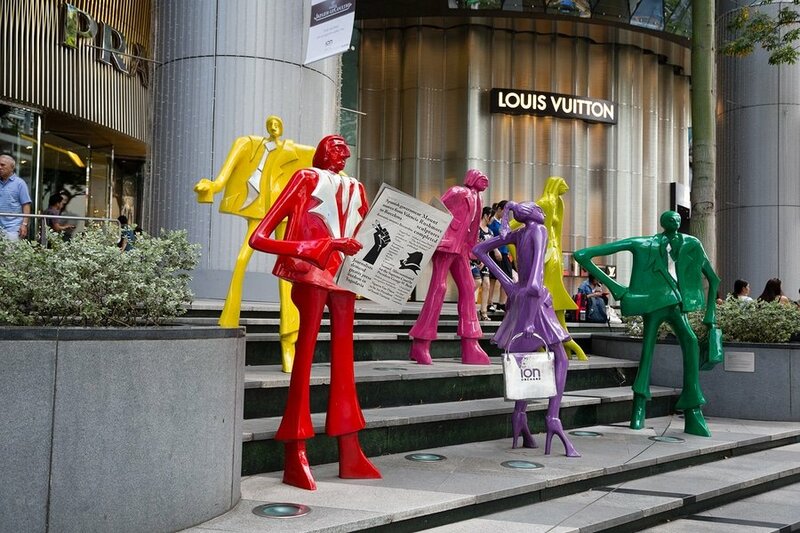 Singapore is definitely a shopping paradise, so indulge and shop till you drop! You can spend an hour or two here, depending on your preferences, before you hang out at one of the best restaurants in Marina Bay Sands. 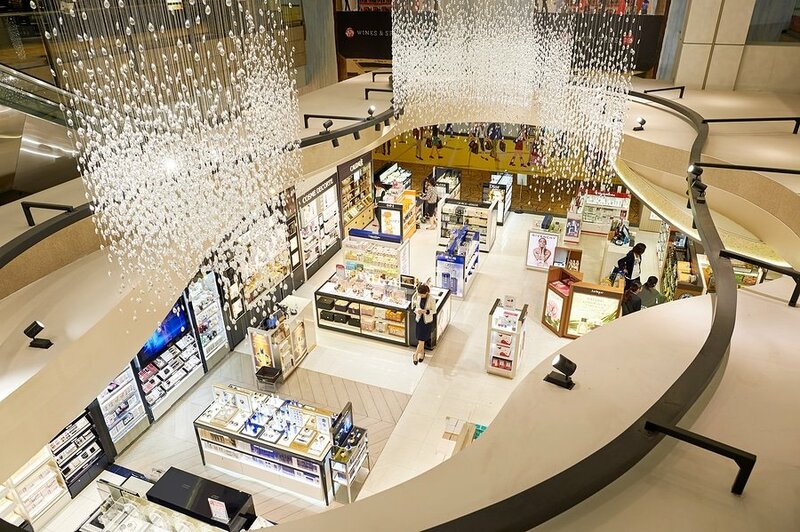 Don’t forget that as a tourist in Singapore, if you make any purchase of more than S$100 at participating shops, you may claim a refund on the 7% Goods and Services Tax (GST) paid on your purchases. This is the end of our 3-day suggested itinerary to Singapore. If the pace gets too hectic, just chill out and prioritize which area you would really like to visit. Take time to interact with the locals as they provide the best advice when it comes to traveling in their country. Singapore may not be everyone’s cup of tea, but it’s certainly worth visiting if you’d like to see something a little especially if you have 3-day layover or a short holiday. Have you been to Singapore? Do you have any tips or suggestions to share? If so, you can leave your comments below.